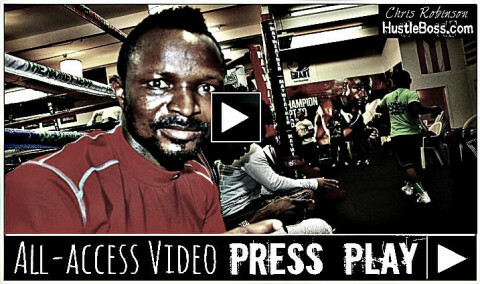 Zab Judah, Joseph Agbeko, Ava Knight, and Jesus ‘Chuy’ Gutierrez set for 11/13 returns in Las Vegas? 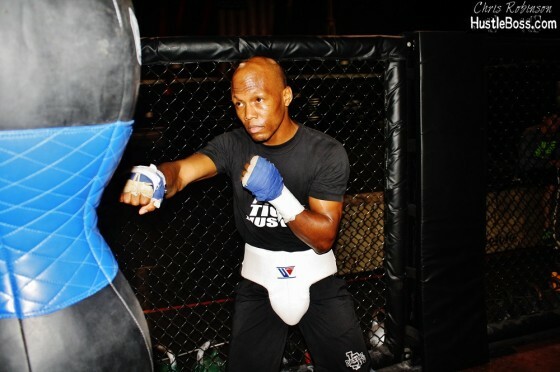 The last time we caught up with Zab Judah in Las Vegas, he wasn’t too far removed from the disappointment of seeing his then-scheduled Sep. 10 bout with Hevinson Herrera cancelled due to a scuffle between the two men at the weigh-in that forced his opponent to claim injury and pull out of the match. Judah has been working hard with his team inside of City Athletic Boxing and now it looks like a new date may be in play for his return. Sounds like some great action was going down last night in El Paso, Tex. as three fighters from Roy Jones Jr.’s promotional banner all scored victories inside of the El Paso County Coliseum. 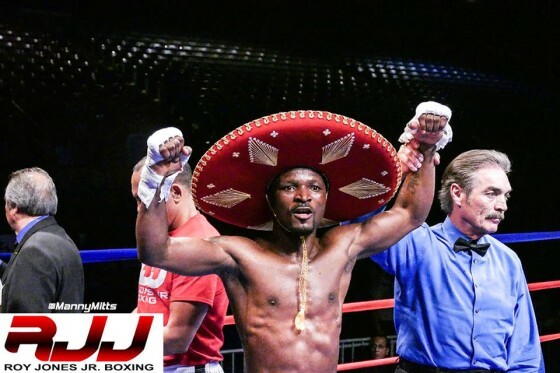 In the evening’s main event, former bantamweight champion Joseph “King Kong” Agbeko scored a 4th round TKO over Juanito Rubillar to improve to 30-5 with 23 knockouts. 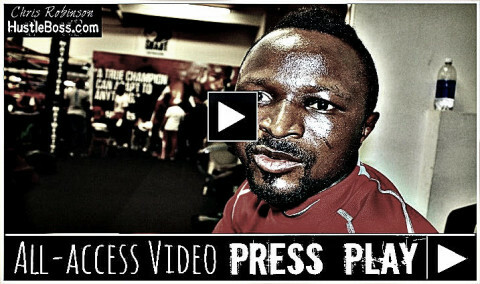 It was Agbeko’s first fight since his lopsided defeat to Guillermo Rigondeaux in December of 2013 and this was a pivotal step for the Ghanaian. 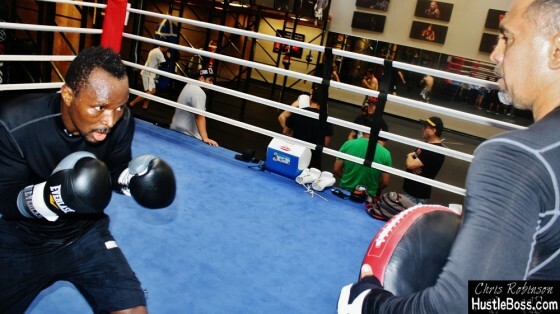 Exclusive photos from the Roy Jones Jr. Fight Academy in Las Vegas, Nevada, as former bantamweight champion Joseph “King Kong” Agbeko continues to train diligently ahead of a May 16 showdown vs. Juanito Rubillar in El Paso, Texas. 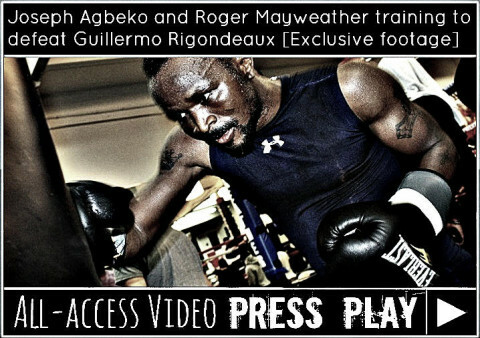 Agbeko (29-5, 22 KO’s) has yet to fight since losing a decision to Cuban marvel and junior featherweight champion Guillermo Rigondeaux in December of 2013 but his spirits have been restored since signing with Roy Jones Boxing earlier this year. 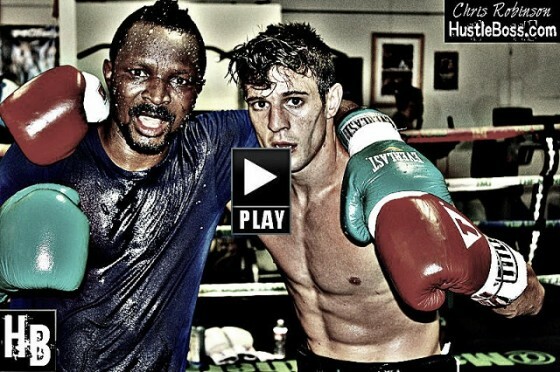 HustleBoss.com steps inside of the Mayweather Boxing Club as prospect Rocco Santomauro works with former IBF bantamweight champion Joseph Agbeko. 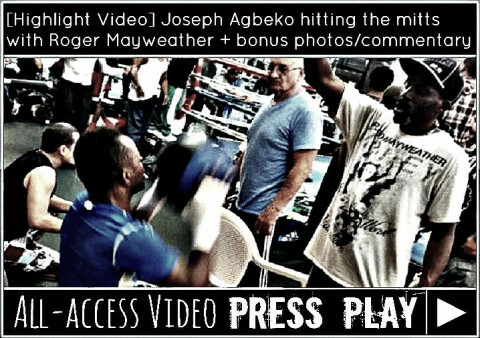 HustleBoss.com steps inside of the Mayweather Boxing Club as former IBF bantamweight champion Joseph ‘King Kong’ Agbeko (29-5 22 KO’s) puts in work with his new trainer Rafael Ramos.